Thanks, Irene. Lilies are a favorite of mine. Oh my, a fave plant of mine, glorious. A favorite of mine, also. Love the composition and the angle. The magentas and greens with the splash of yellow ….. delicious. Perfect balance and wonderful example of the richness and beauty of color theory! I’m so glad you liked it! I really enjoy photographing lilies. Their form and color is so appealing. 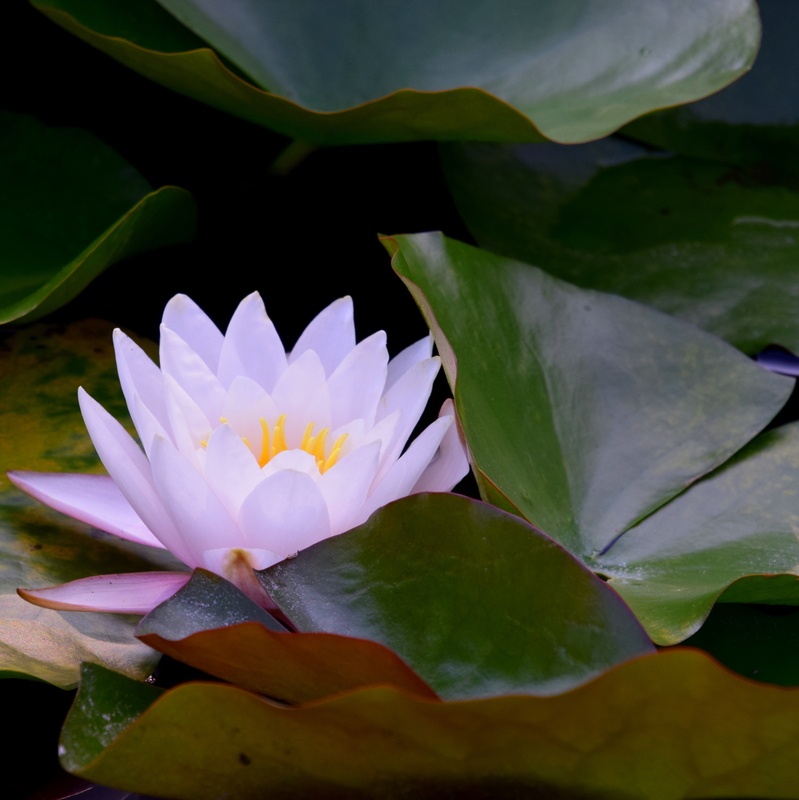 The subtle color of the lily almost glows in the picture … brilliant shot! Thanks. Those lilies are so beautiful in early morning light.